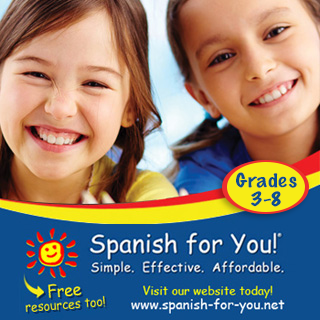 MommyMaestra is thrilled to welcome Spanish for You! as a sponsor for another year. 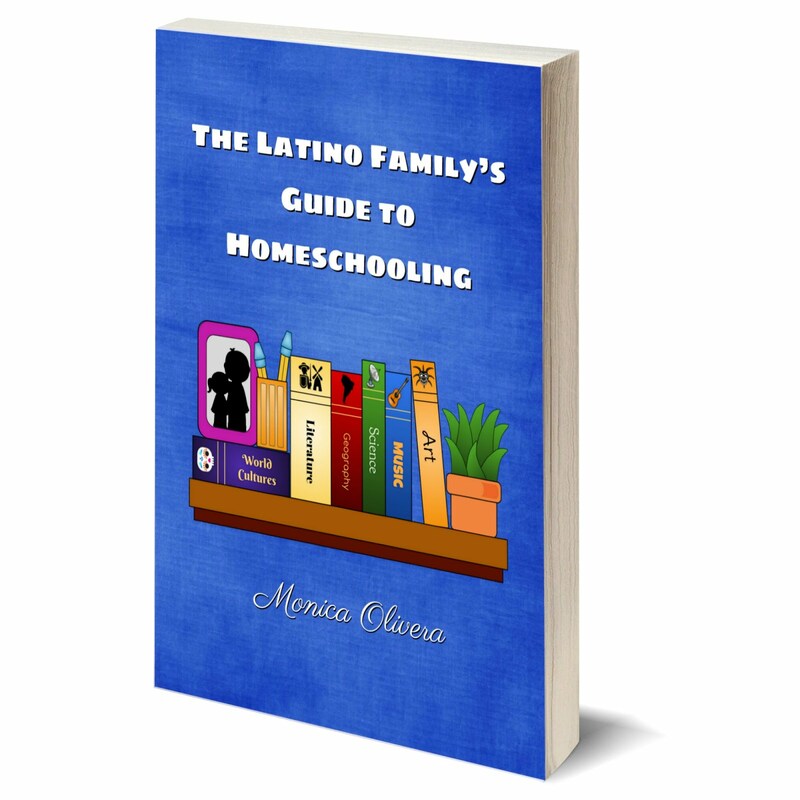 This is great news especially for those MommyMaestra readers who are teaching their students and/or children how to speak Spanish because Spanish for You! 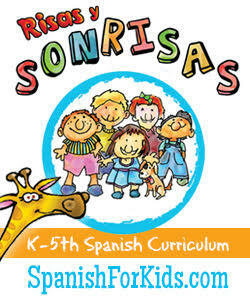 shares monthly activities that help your child to learn the new language. 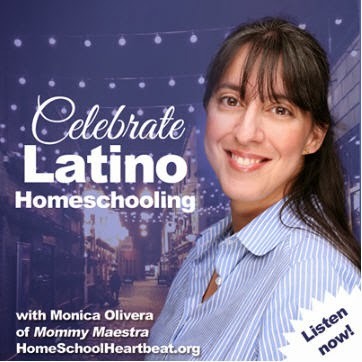 I especially love this month's download because it is all about making the process of conjugating verbs fun. 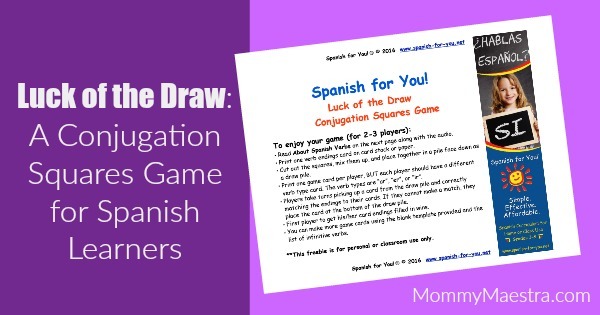 Luck of the Draw helps kids learn how to conjugate verbs that end in "ar", "er", and "ir". 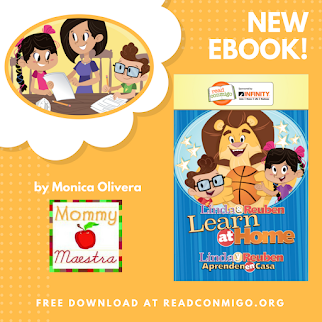 The 8-page download comes with game boards, game cards, instructions, a list of commonly used verbs, and a blank verb card template so you can create your own using different verbs that aren't included. And if you aren't sure about the pronunciations, then you'll love the accompanying audio to help you with the pronunciation of each word.